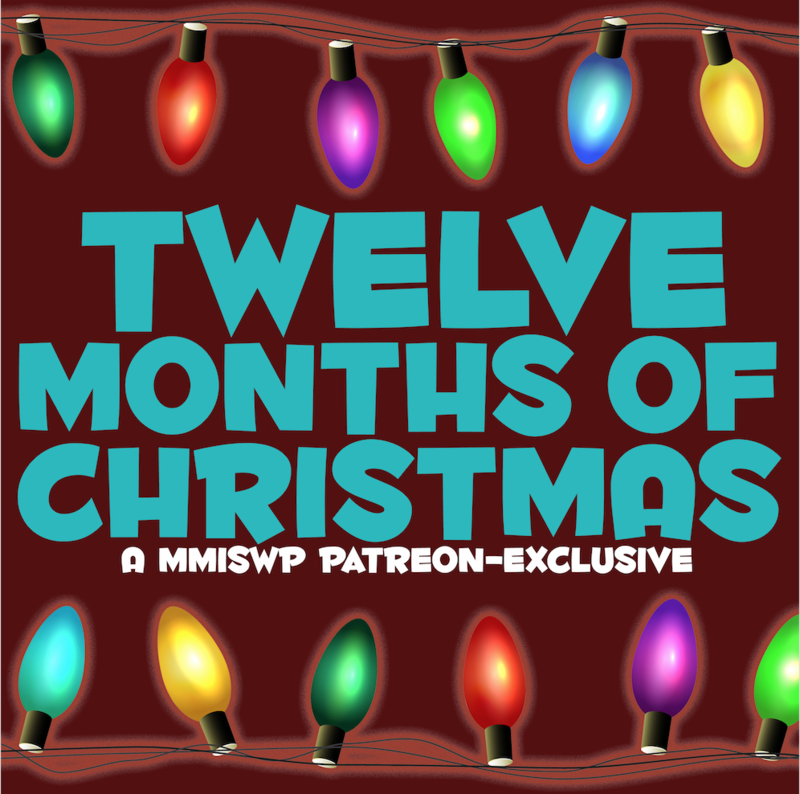 Britney Ever After (S2E1) | Mother, May I Sleep With Podcast? We’re back, Lifetime Movie Lovers! 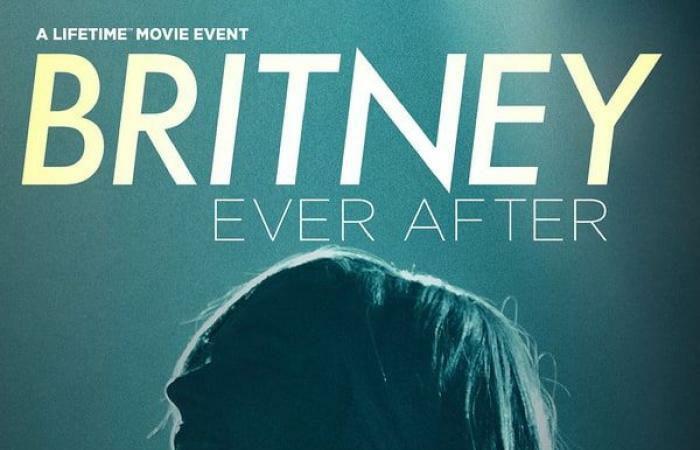 Join Molls and author/screenwriter Andrea Seigel get together to dissect a movie they knew everyone would be obsessed with – Britney Ever After. The two discuss the Britney’s fashion, the acting, Britney’s relationships, and so much more. Tune in to hear where this Lifetime gem, which is sure to be a classic, landed on our movie rating scale!